Three exposure HDR image created in Photomatix Pro HDR Software. 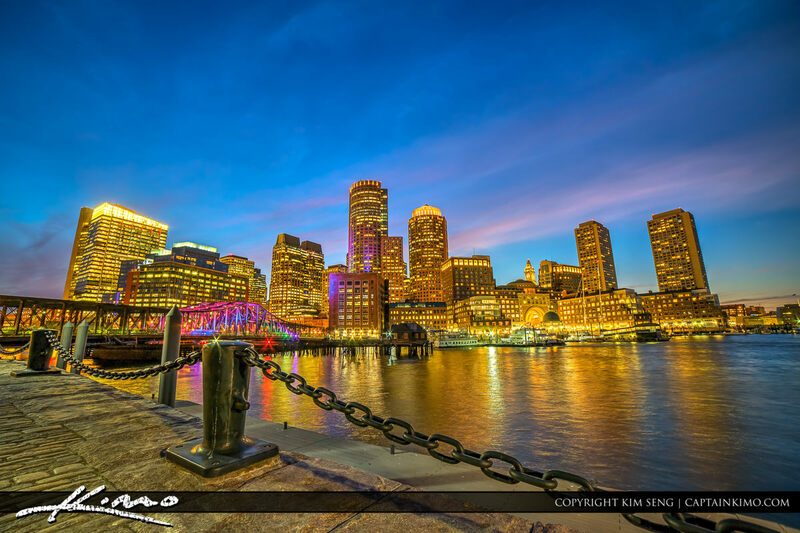 Photo taken from Boston at the Harborwalk in Downtown Suffolk County Massachusetts. 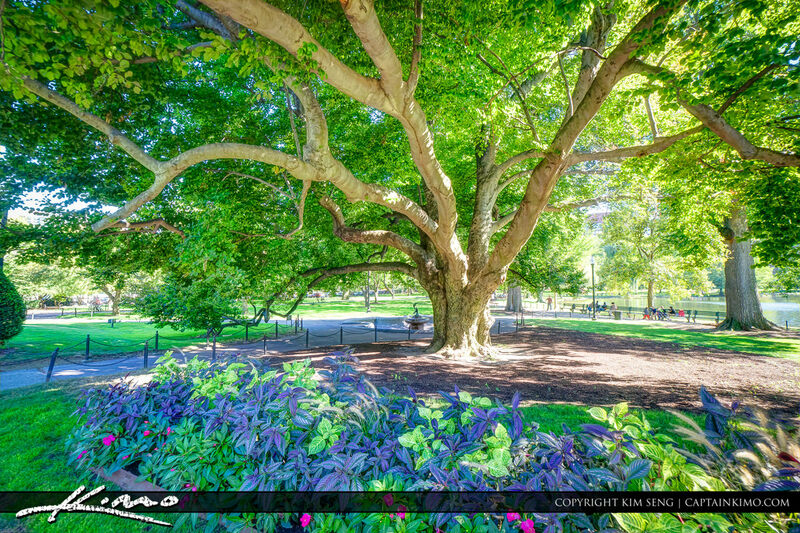 Underneath a large tree at the Boston Public Garden in downtown Boston Massachusetts. Three exposure HDR image processed in Photomatix Pro.